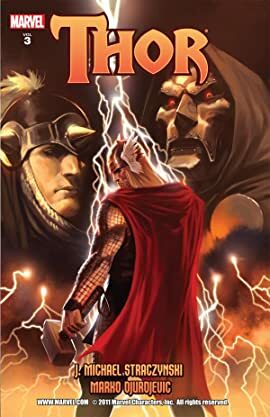 Collects Thor (2007) #600-603 & Thor: Giant-Size Finale. Mjolnir lies shattered, the blood of a god splattered upon the many shards strewn around Thor's feet. 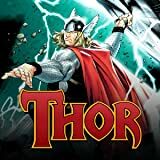 With his half-brother in exile and without the power of his greatest weapon, Loki's gambit has come down to this: merging the fate of Asgard with Doctor Doom's Latveria.